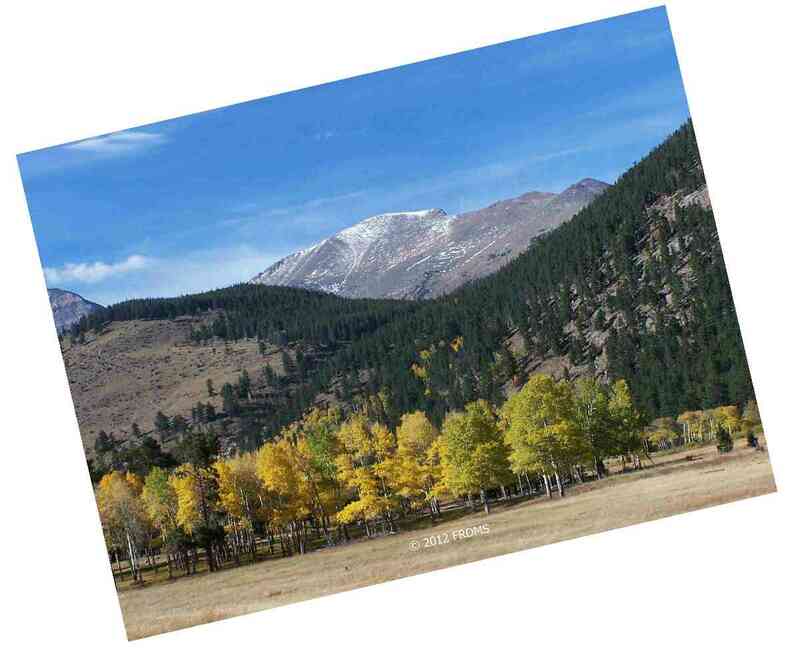 Front Range Digital Media Studio, landscapes, snowscapes, pictures of the Rocky Mountains, sunsets, custom framing and matting to make our landscapes look like fine art. We are folks who love to travel, and we love to take pictures of our many travels. 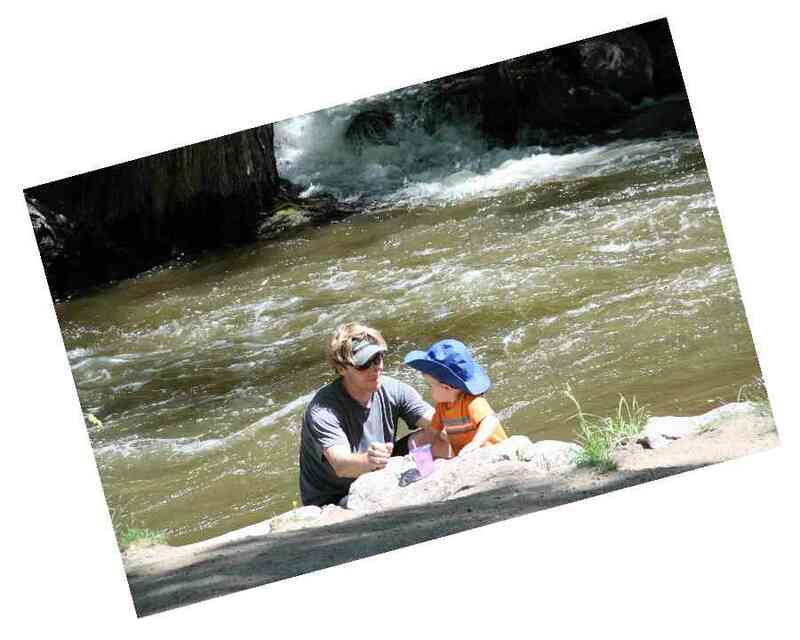 Most of our work is in the beautiful Rocky Mountains, particularly at the Rocky Mountain National Park. 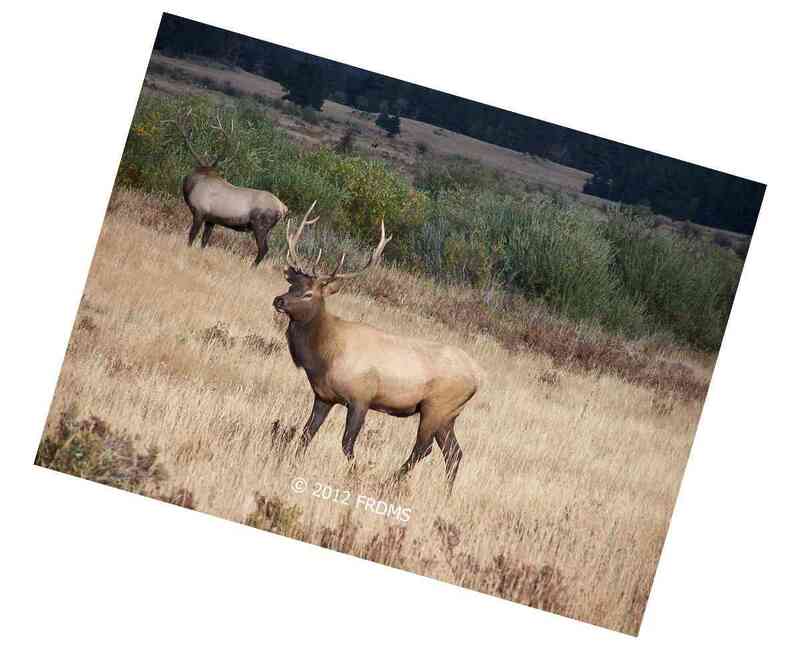 We have many pictures of elk, one of our favorite subjects. This type of photograph is what we strive for in our wedding photography, capturing intimate interaction that will make a memorable photograph in addition to the standard portraits. 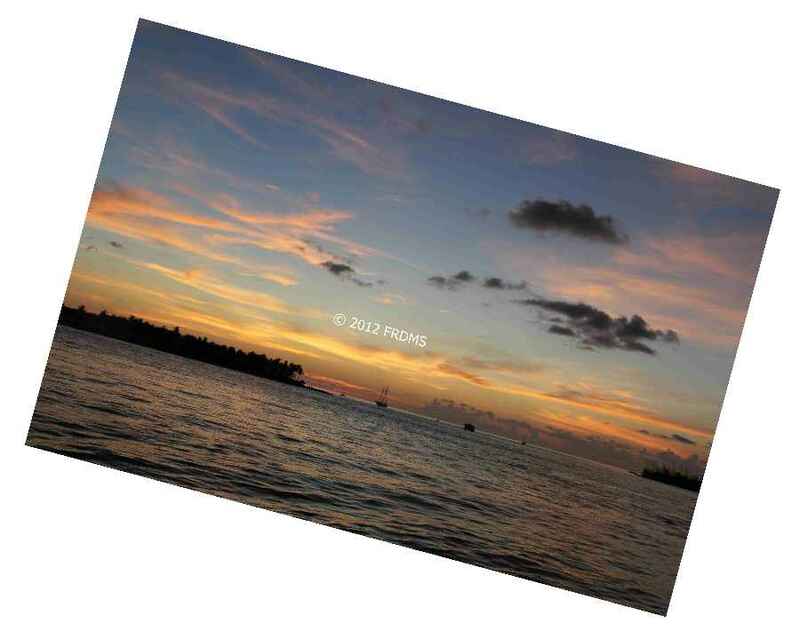 We sell our pictures in most any size, with framing and matting if desired. We also have the cool DuraPlaq photos. Our catalog will be on line soon! Copyright 2012 Front Range Digital Media Studio.